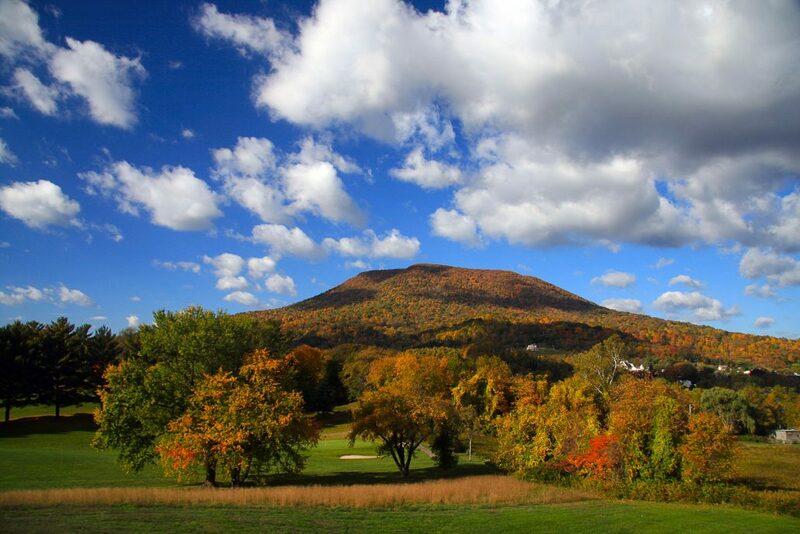 Fiery leaves engulf the trees of the New River Valley each fall. The students are back and the excitement in the air is only matched by the gorgeous and vibrant fall foliage. Parents, alumni, and friends will come home to visit their favorite spots. Hokie football! Fall means game day in the NRV. Prepare for food, friends, and football.